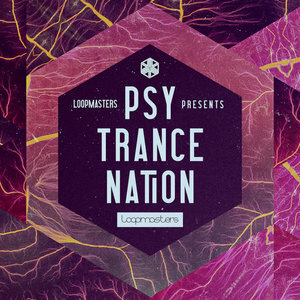 Loopmasters are proud to announce Psytrance Nation, a twisted and enchanting array of intense and inspired sounds designed to evoke enlightenment in forest parties and psychedelic gatherings across the globe! Within this 100% royalty free auditory adventure you?ll find all the fractal inducing sounds required to bring your crowd together as one. 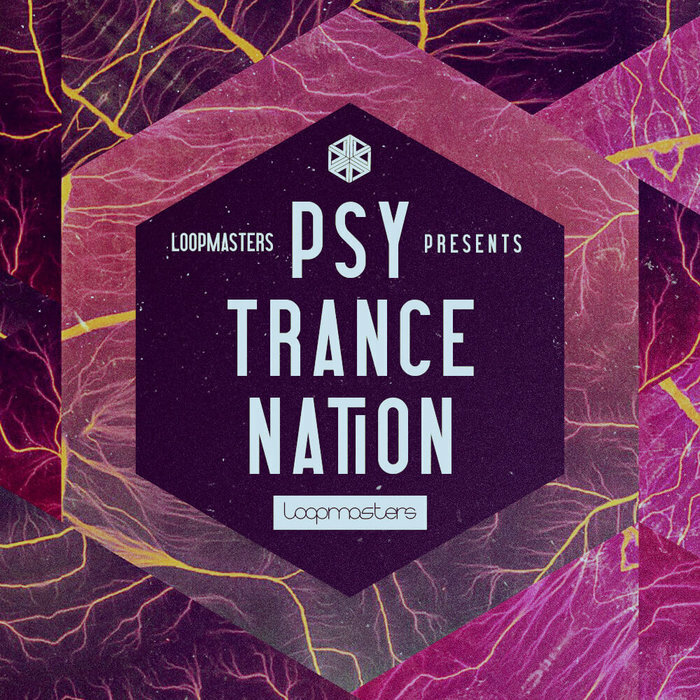 Psytrance Nation is available now to bring unity wonder to your music!